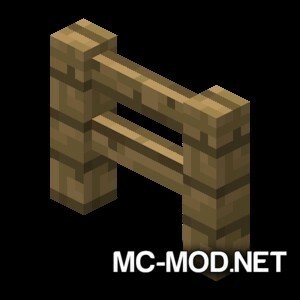 Fence Jumper Mod 1.13.2/1.12.2 for Minecraft will allow players to jump and walk on fences easily without support of any type of block such as slab, trapdoor or something. 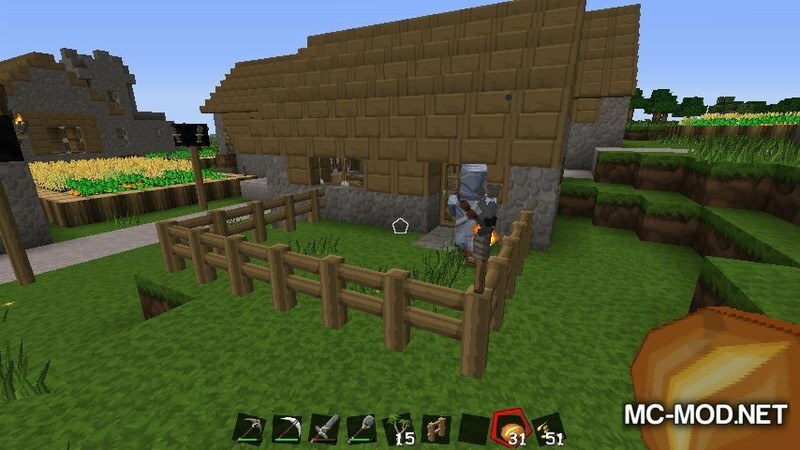 Fence is a special type of block in Minecraft that is used to build buildings like fencing around the house, pets, or decor. Its special feature is that although the block model has the same height as other blocks (1 block) but its actual height is 1.5 blocks, so you will not be able to jump up or jump through it (Even animals also can not jump through it so it is used to protect the house, build livestock cages, etc.). 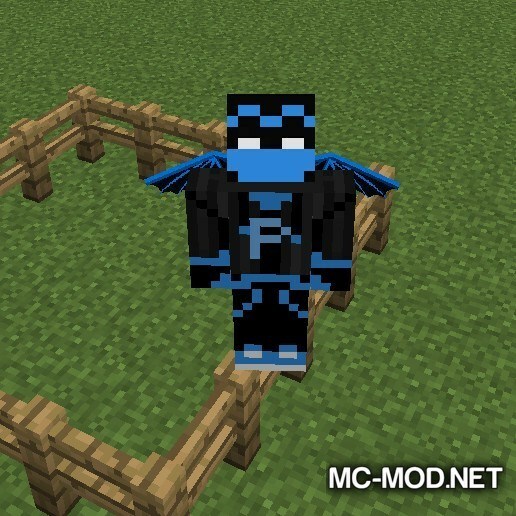 With Fence Jumper Mod you will be able to jump over the block fence easily without having to build more block to jump through such as trapdoor, slab … Mod only affect players and pets, mob will not be able to jump through it. You can download the latest version of the Fence Jumper Mod from the link below and follow the instruction to install. 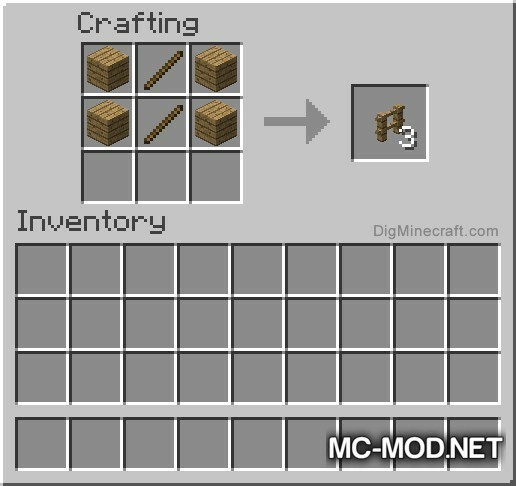 Do not forget to check if the mod needs any additional mod to run. Happy gaming! Download Forge Installer, Fence Jumper.jar file.